When it comes to engagement photographs there are so many amazing locations on Long Island. 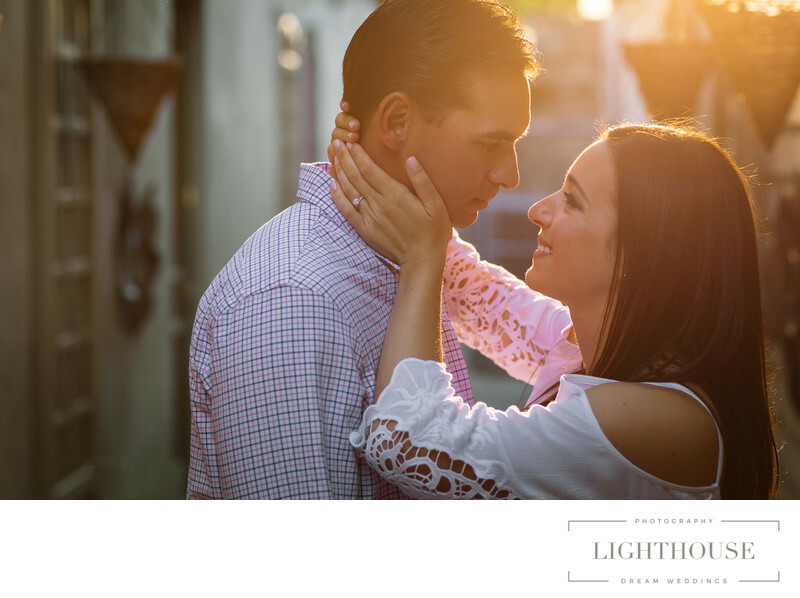 The best location for any session is one that you have an emotional connection to as a couple. Where did you and your sweetheart meet? First date? First kiss? Those locations will place you back in time and bring back amazing memories and feelings. We love capturing the love and the moments you two share. We have an entire section dedicated to such location on this website. Most locations require photo permits on Long Island but there are a few beautiful places free of charge.If you like the North Shore Long Island we recommend Avalon Park in Stony Brook, New York.You can view samples of our photos on this website by visiting the engagement/ photo locations.It has an old world charm with dramatic water view and quaint shops.